Life is unpredictable the quote not only fits in our life but also in every field of life whether it is your professional or personal. But it seems that soon this quote is going to mark its presence also in auto industry where nothing can be strictly predicted about the launch of any vehicle. Sometimes there is news regarding launch of new car by renowned manufacturing company and immediately after few days the same company launches the refreshed version from any of the cars under its flagship, denying the earlier reports of launching a new car. The recent name to make its debut in this trend is Datsun the subsidiary of Japanese car maker Nissan motors. Earlier it was reported that after launch of Go and Go+ hatchback and compact SUV respectively in Indian car market the third product from company would Redi-Go. The same was even confirmed by car maker. Now it is reported that car maker has kept the Redi-Go project on hold and will launch Go-Cross first instead of earlier acclaimed Redi-Go concept. According to reports the main reason behind this strategy is due to increasing demand of SUV’s in country and to compete with this segment cross over’s have emerged as the best option due to its increased ground clearance. The Go-Cross would be developed on same platform of Go and Go+. 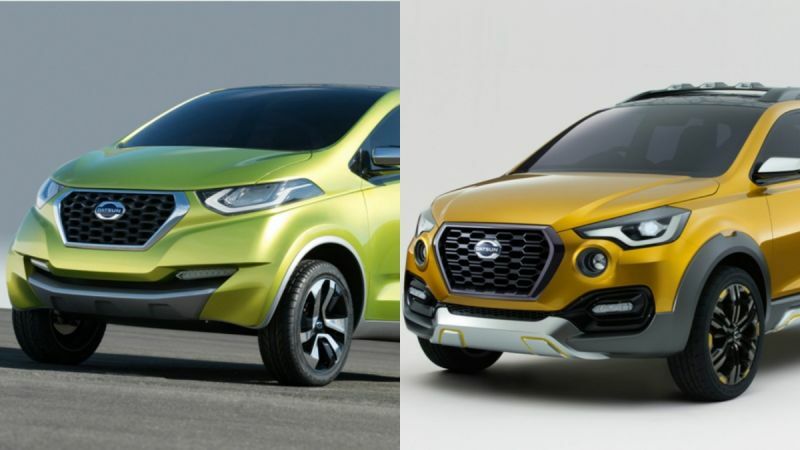 While Redi-Go is a small car that would be developed on CMF-A platform and developed in joint collaboration of Datsun and Renault and before launching it in Indian car market car maker wishes to intends marketing conditions properly. 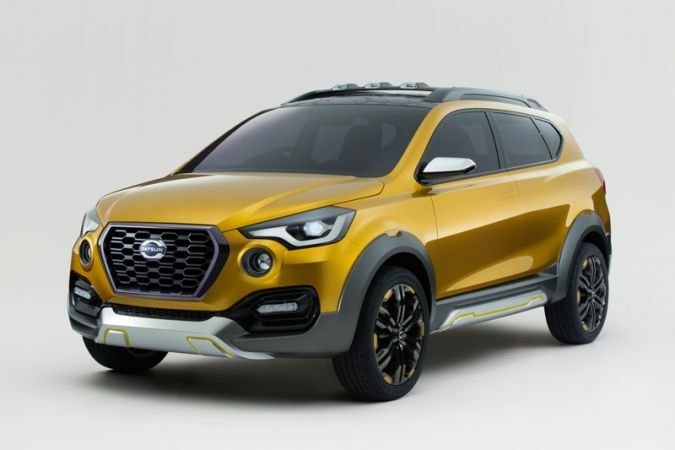 Talking about the Go-Cross it is a new item from the basket of Datsun which was showcased during the Tokyo Motor Show 2015 and apart from being blessed with various other features alike other crossover’s it also carries increased ground clearance. Other conventional features of Crossover that would be embellished in G-Cross will include skid plates mounted across the body. The unit of G-Cross showcased during the show bestowed features like fog lamps mounted close to headlamps, LED lights integrated along with air dams. The rear portion carries varied looks than compared with Go+.